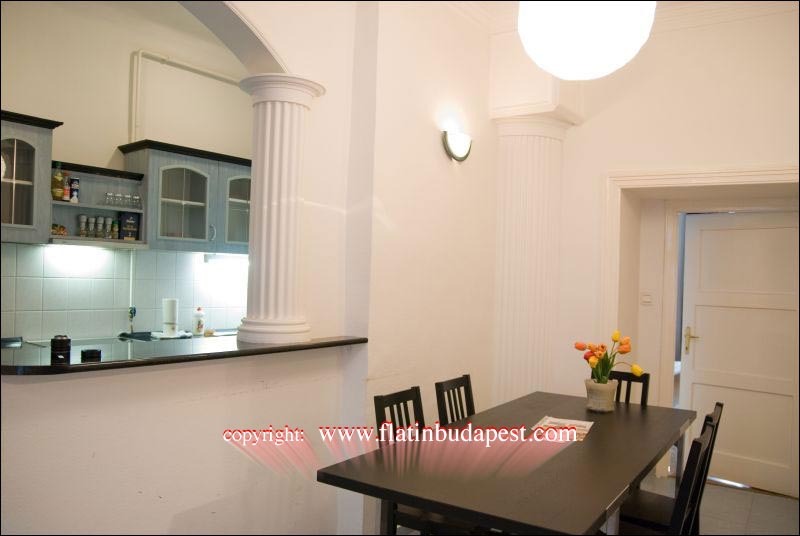 The apartment Regiposta is located in the namesake street, in the heart of Budapest, a few meters from Vaci utca, a pedestrian area of downtown. 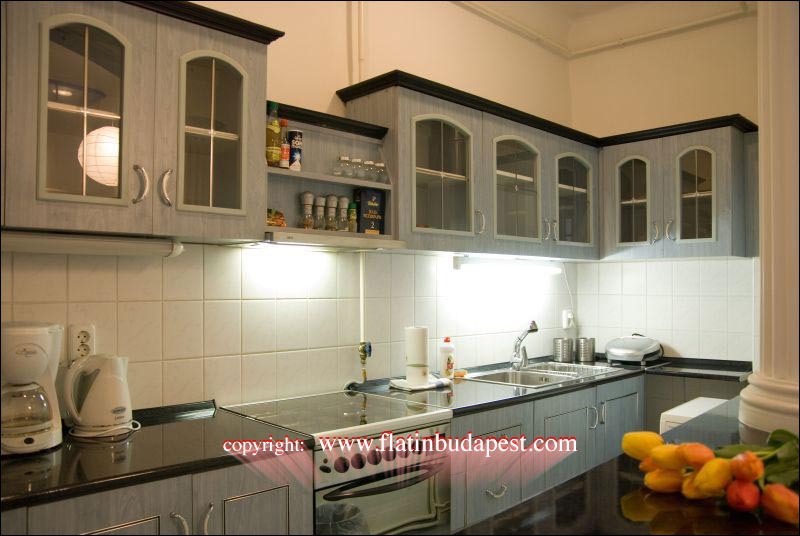 The centrality of the apartment and proximity to many attractions, makes it a strategic apartment for visiting the city and fully enjoy its beauty while walking through the main streets. 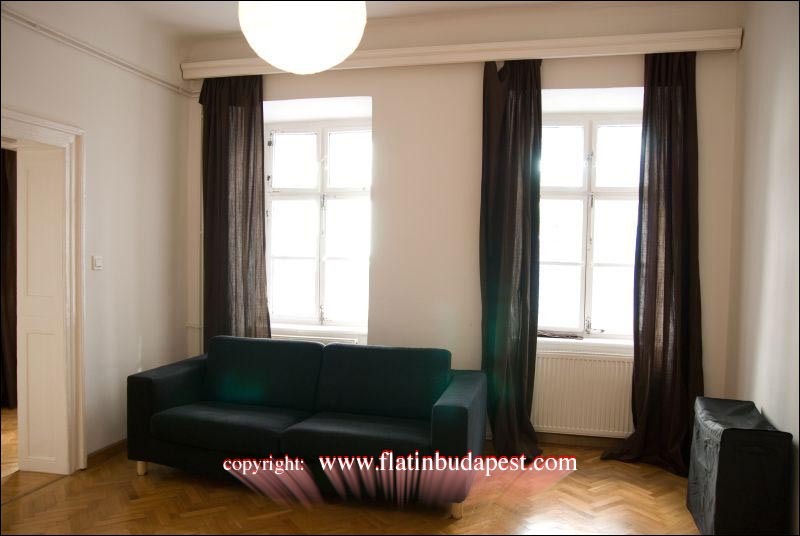 The apartment is just a few dozen meters from the Metro Yellow Line "Vörösmarty tér". 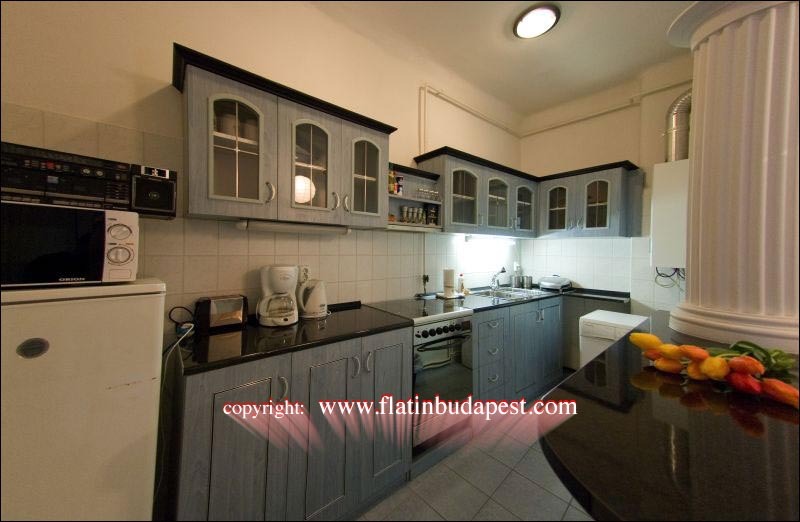 The apartment is on the third floor (no lift) of a historic building located in the central fifth district, on Régiposta utca, a street corner with the Vaci utca, a very central pedestrian area of historic importance in the city. 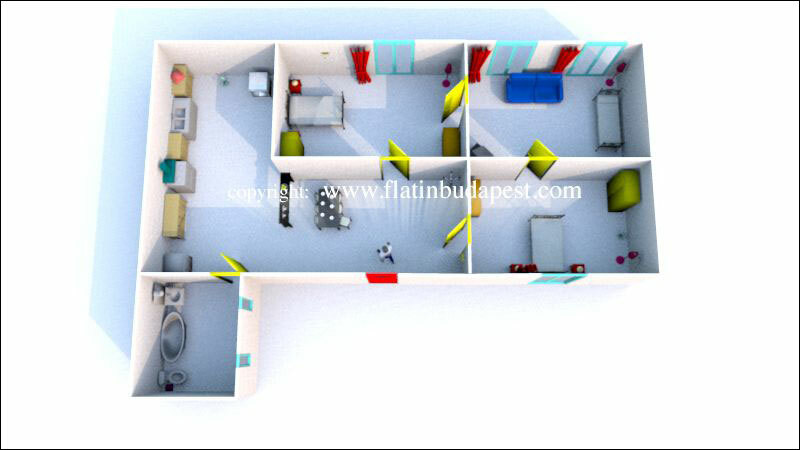 The apartment is 84 sqm and consists of a living room, two bedrooms, kitchen and a bathroom. 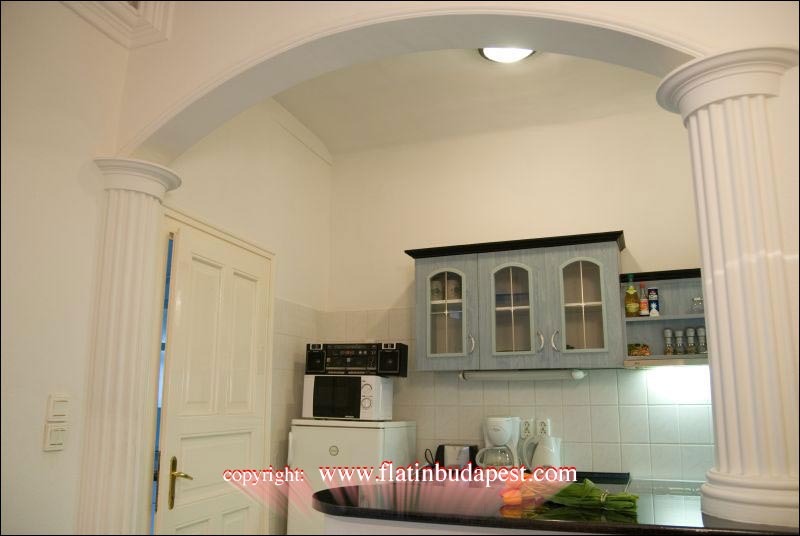 It is warm in winter thanks to the functional system of heating and cool in summer due to thick walls and the natural ventilation. 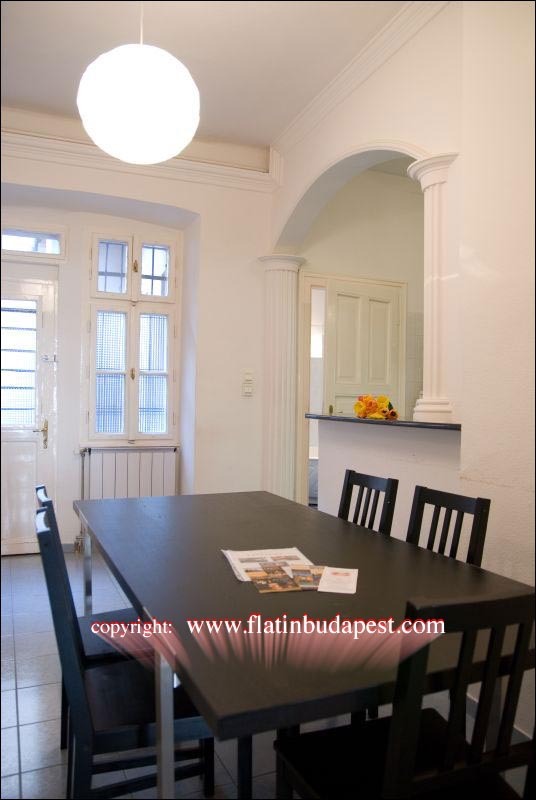 Located in the historic center just a few meters from the historic square of Budapest, Vörösmarty tér, house of artists and intellectuals end of '800, is also located few meters from the Metro Yellow Line "Vörösmarty". 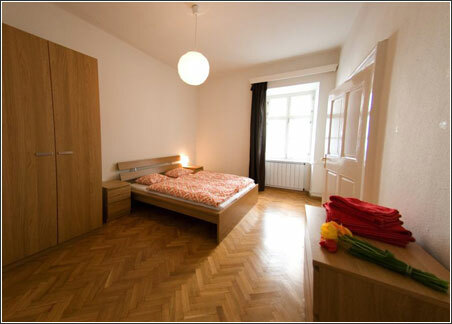 The apartment is very quiet and overlooks the courtyard on one side while the other overlooks the pedestrian street.